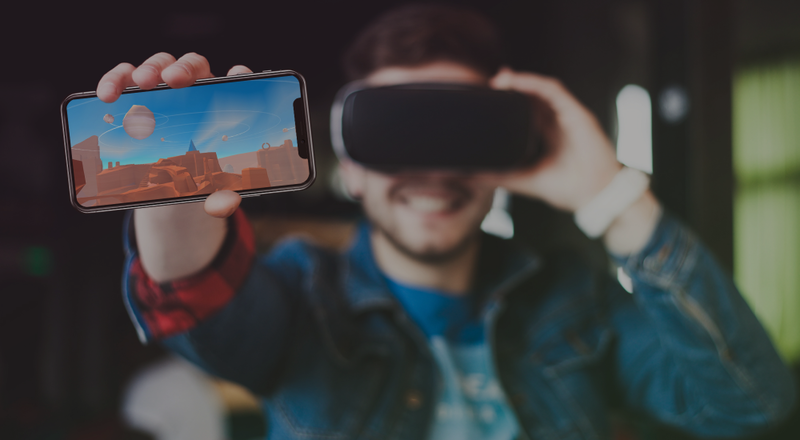 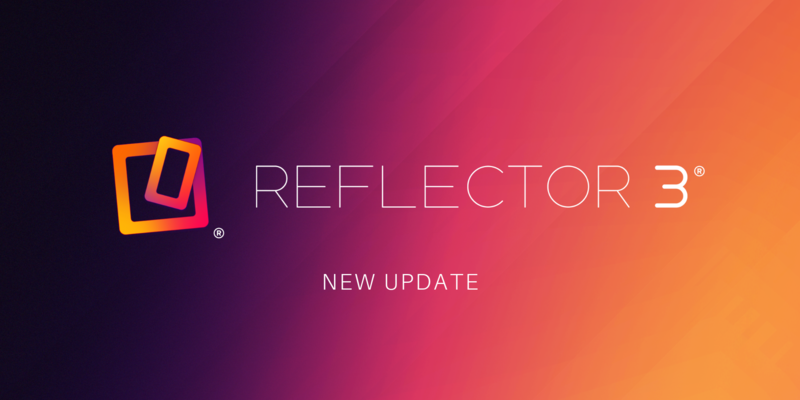 A new Reflector 2 update is available for Windows users. 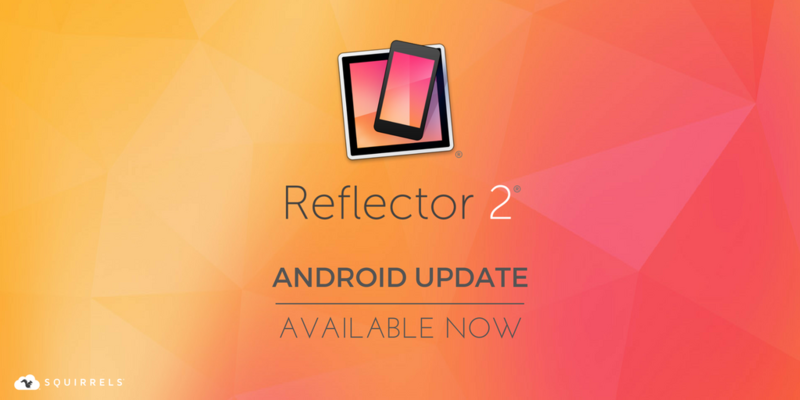 You can update Reflector 2 by selecting “Check for Updates” from the Reflector 2 preferences menu. 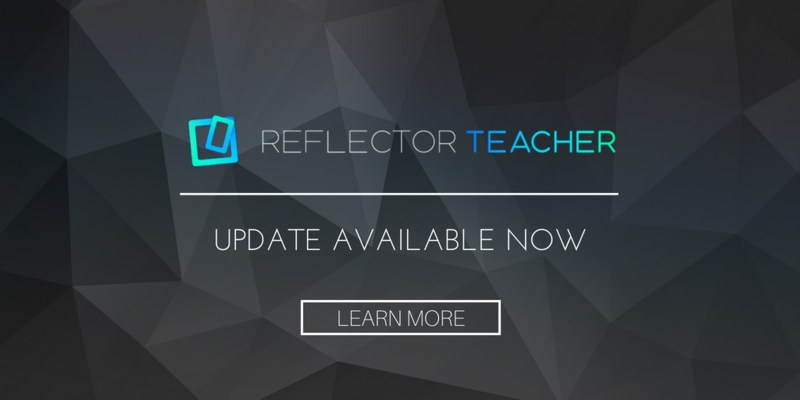 Additionally, you can download the new version from the Reflector 2 download page.